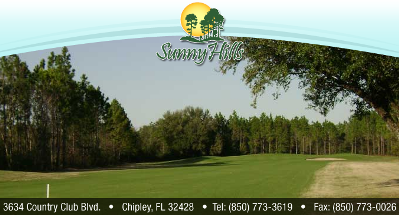 Acadian Hills Golf Course, previously named Red Bay Golf Club and Sandy Pines Golf Course, is a public 18-hole golf course located in Ponce de Leon, Florida. 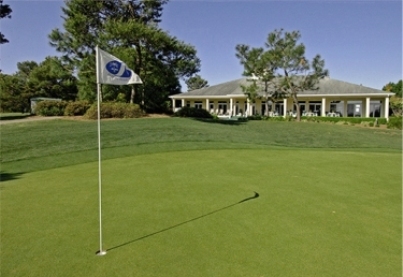 Acadian Hills Golf Course opened for play in 1994. 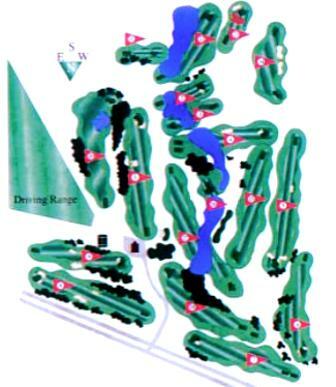 The course was designed by Sammy Rachels. 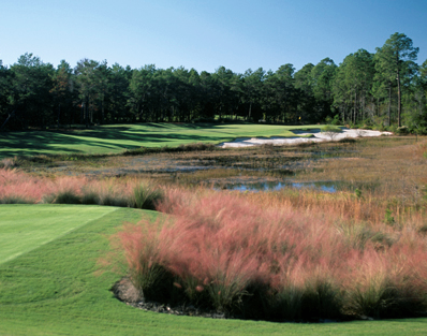 Acadian Hills Golf Course plays to a par-71 and a maximum distance of 6,269 yards. Gold tees: par-71, 6,269 yards. Black tees: par-71, 6,153 yards. Blue tees: par-71, 5,585 yards. White tees: par-71, 5,552 yards. Red tees(W): par-71, 4,721 yards. 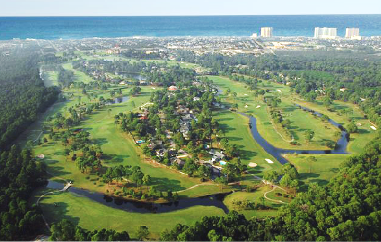 Acadian Hills Golf Course closed in 2009. Arcadian Hills Golf Course closed in 2009.